I qualified from the University of Southampton in 1996 and then carried out basic science research in tissue engineering, having being selected for a prestigious fellowship from the Royal College of Surgeons, for which a doctorate in medicine (MD) was awarded from Newcastle University in 2005. I am a Fellow of the Royal College of Surgeons and on the specialist register for Urology, having trained in the North East and the Freeman Hospital Newcastle, prior to taking up post in North Cumbria as a Consultant Urological surgeon in 2009 . I was lead for Urological cancer in the Northern cancer network, prior to recently being appointed in Glasgow as a urologist with a specialist interest in endoscopic and keyhole surgery, working at Glasgow Royal Infirmary, Queen Elizabeth University Hospital and Gartnavel General Hospital. 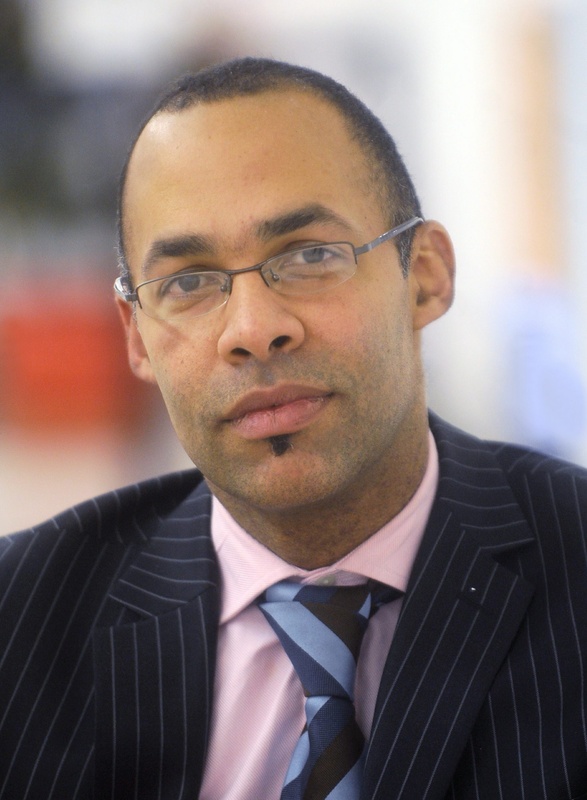 I have a varied interest in all aspects of general urology and specialise in updated techniques facilitating diagnosis and treatment of urological conditions. I also specilise in treatments aiming to minimise discomfort and facilitate early recovery. I am involved in the treatment of voiding problems, investigation of repeated infections and the diagnosis and screening for all urological cancers. I have a specialist interest in minimally invasive surgery particularly for the kidneys and urinary tract stones.